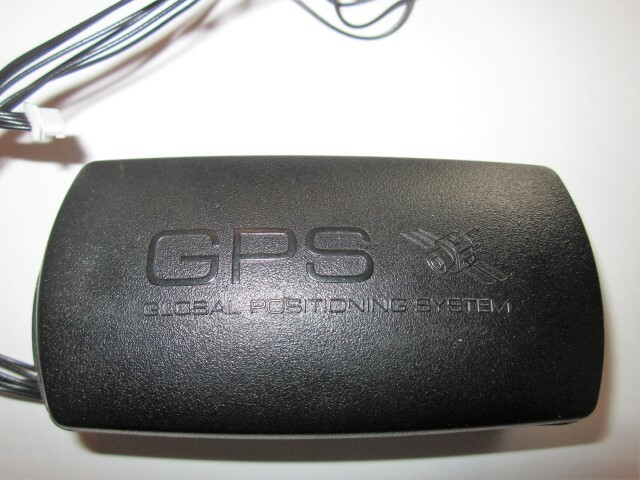 This is a used newer style GPS unit for the LX200 GPS and ACF telescopes. 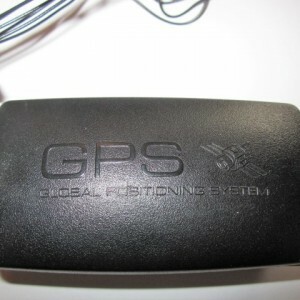 This has not been affected by the GPS rollover event and is tested and operating correctly. This unit has the 6 pin connector on it so make sure it is compatablewith your left forkarm board.